Some engineer like myself have been putting off upgrading my Canadian Marine Engineering Certificate of Competency, my “CoC”, or “engineering license” / “ticket”, due to the fact the system had become cumbersome, and completely out of touch with reality. As signatory to the Standards of Training, Certification, Watchkeeping (STCW) convention of 1995, as amended in Manila, in 2010, Transport Canada (TC) agreed to update its licensing system to be in compliance with international norms – as stipulated by the International Maritime Organization (IMO), in charge of the STCW conventions. 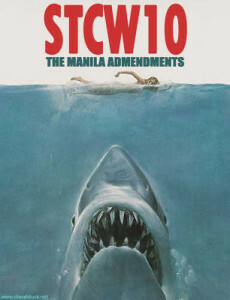 The Manila Amendments, as STCW2010 is also known as, came into force on January 1st, 2012. To undertake this task, TC had a five year “transitional period” to draw up regulations, they should have been issued in 2015, with the terms of STCW2010 coming into force on January 1, 2017. 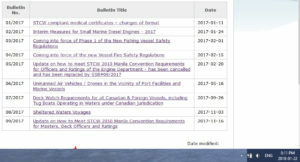 With no regulations in sight, TC decided to issue a Ship Safety Bulletins (SSB) – a Transport Canada Marine Safety (TCMS) communication tool for seafarers – that addresses the way forward for seafarer certificates in Canada, initially for Deck Officers and then for Marine Engineers, to guide its staff and the “public” as to their intentions, proceeding forward without regulations. The first SSB for Marine Engineers was released February 2017, then corrected and re-released in May 2017, and laid out what the plan would be, for achieving or upgrading a Marine Engineering CoC going forward. I was explained by one TC Engineering Inspector that the SSB is essentially working instructions to it’s staff, therefore binding in its nature, despite the lack of supporting regulations. 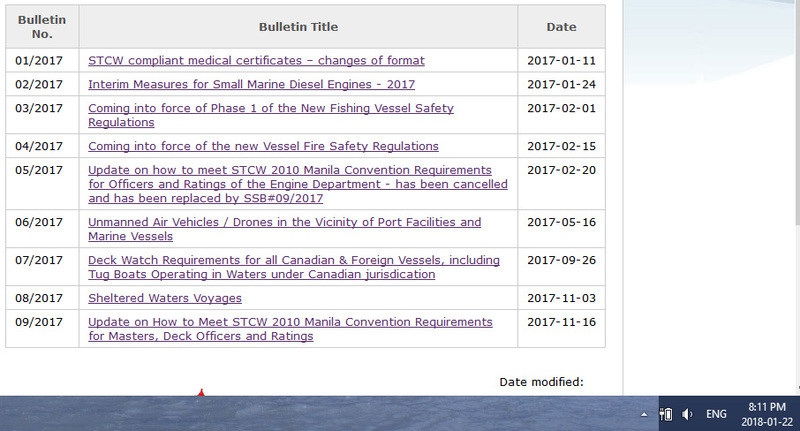 The actual regulations, to bring Canada officially in line with STCW2010, due by Jan 2015, have yet to be released. TC SSB 09/2017, Nov 2017 – Cancels 05/2017 above, does 180 course change, and is strangely labeled for Deck, when it is only for Engineer officers. The main thrust of producing officers for ships, according to the majority of the seafaring world’s certification system, is that a Marine Engineering career starts with a formal education as a cadet, lasting generally 3-4 years. During this time, the bulk of the theoretical formation is done, with a curriculum established by a model course, issued by the IMO. Then, with experience, a person subsequently and gradually achieves higher certification based on sea time – experience. This system has been in use now for about 20-25 years, all over the world, with a few exceptions – Canada, USA, being some of them – and is based on the way shipping is done in the modern world. Shipping has been drawing its workforce from “third world” nations for about 30-40 years, and in that time, the issues, arising from this business decision, have required a response to address the shortfalls intrinsic to that strategy. Exploiting young third world seafarers has proven beneficial the ship’s bottom line, especially when those Marine Engineers are “jettisoned” before they become “old”, sick, or experienced enough, to demand more for their services. However, this strategy has also brought to light, issues like leadership and communication to the forefront; these skills, that in a “modern western” country with a consistent and well establish education system, are taken for granted. Shipping interest are very hard at work trying to dismantle Cabotage schemes around the world, and in particular with resource rich, shipping dependent exporters like Canada. Cabotage generally protects a nation’s seaborne commerce, restricting the operation of foreign crews and foreign flagged ships within territorial water. Shippers of commodities and their middle men, want to kill these protective measures, as they could then use foreign ships and crews, who pay no local taxes and dodge social responsibilities. Ultimately this strategy reduces the cost of shipping goods by dodging taxes and exploiting seafarers, but also leaves a country’s taxpayers to fund the infrastructure that facilitates this commerce, and limits benefits to a very few locals, by concentrating the profits into a small group of people. But until shipping interest get their wish to kill Cabotage – which is one of the goals stipulated by the Canadian government in its “vision” issued in 2015 (see here) – Cabotage in Canada, remains the law of the land. However there is a glaring reality that most of the sea going ship officers no longer come from western world, more specifically, Canada is unable to produce adequate numbers of seafarers on its own – therefore Transport Canada was left with a big, logistic problem. TC’s problem is how to integrate it’s old established system of exams – that had become so burdensome (see here), that nobody dared change it – to the new system of “industrial stamping out” of ship’s officers, as develop in the new world, with a different culture. The old system, as tough as it was, provided a way for anyone to become a Marine Engineer at their own pace – through the hawse pipe – as it is commonly called. Essentially there was (“is”) two stream to becoming a Marine Engineer in Canada – you could be “stamped out” as in the modern system (partially– as Canada always had a cumbersome hybrid system), or you could challenge each class level, using exams and studying (memorizing) material, seldom used in the day to day affairs of running an engine room. With STCW95, TC managed to create a hybrid system, but with STCW2010, it’s just become “a bridge to far”. Therein lies a great deal or resentment and friction for Marine Engineers in Canada, for those who may have gone through tremendous hardships to get their license (misguided ideals in my opinion, but hardship nonetheless). For those with senior tickets under the TC system, the idea of new engineers “just being stamped out” now, irks them. However because the engineering certification process has been so cumbersome over the last 30 years, Canada has not been producing enough Marine Engineers, and therefore has largely relied on foreign trained engineers who have higher licenses under the IMO system, to immigrate into Canada, to beef up its ranks. Canada has a considerable Cabotage market and requires a good deal of senior license engineers, not to mention those needed for leadership roles in organizations such as TC. I think that it is safe to say that this strategy of “immigrating in talent”, has also failed somewhat, as it lays bare the fact that little homegrown knowledge exist in senior ranks of ships and organizations, and therefore results in disjointed policies. With the failure to produce our own “Made in Canada” engineers, and the failure to integrate enough engineer trained outside Canada into the market, we are at a major crossroad that has deep ramification for the marine industry in Canada – from ferries, to bulker, tankers, and fishing boats. I believe we are on the cusp of surrendering what’s left of our maritime infrastructure and brain trust. I suspect some might find glee in this prognosis, but aside from the massive economical losses to the large majority of Canadians, there are far deeper impacts that will be felt by all Canadians. By restricting the ability of Marine Engineers to be produced in Canada, now, even at the entry level stage – as TC has just decreed – the simple act of riding the ferry in Picton, Fogo, or to patrol off Cape St James will be forever changed. There is a large gap between what Canada does to certify its Marine Engineers, and what it wants to do – the IMO suggest one way, the agreed international way. For almost a year, TC seemed willing to vector in their standards with IMO’s. Unfortunately there is a large bureaucracy that has not grown up with this system, and seems to be at a lost on how to meld the two systems together, resulting in jarring policies that is creating a great deal of anxiety in the Canadian Marine Engineering community. Transport Canada is playing very dangerous games with the certification of engineers, engineers being the canary in the”maritime” coal mine of sorts. Their inability to harmonize Canada’s system to the international norm, may end up with Canada not being able to certify any engineer under STCW2010, which would jeopardize trade internationally, such as in the great lakes. It would end up making us the laughing stock of the marine world, as the average Canadian is very dependent on its certified sailors for all sort of day to day activities. At this past Canadian Marine Advisory Council (CMAC), I understand there was no mention of the flip-flopping TSB regarding engineers, or their impacts – perhaps they will address it at the next meeting. I also find it worrisome to see or hear of no interactions between the regulator and stakeholders aside from CMAC on this issue. The end game, judging by past action and statements, would suggest industry is pushing this, but only a small part of it, as many other parts will definitely be negatively impacted in the near future. Transport Canada’s continued delays in producing the required regulations, the erratic message on licensing of Marine Engineers is undermining trust in their ability to perform their regulatory role in a meaningful way. 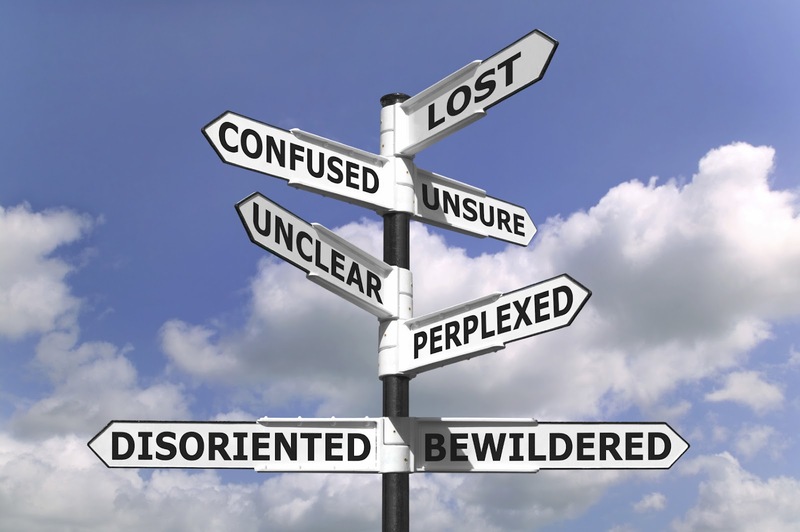 All points to a very confusing time if you are, or need Marine Engineering professionals. In need some information about Canada certificate of Compitancy as Marine Chief Engineer. I have qualified Malaysian COC (IMO approved STCW Certification) And sailing as 2nd engineer on foreign going oil tankers, I want to get Canadian COC so what should I do to get it. I’ll appreciate your cooperation and kind response. 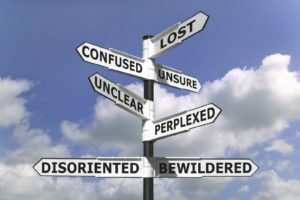 You can visit the Training Page on the main website – http://www.dieselduck.net/training/ for plain speak steps; but when you want to get serious, have a look at the Transport Canada Marine Safety. They are the certification authority in Canada, and they have FAQ area just for you.